Taxes seem to be on everyone’s mind this time of year, but professional tax planning and the development of a personalized tax plan is important any time of year when it comes to setting up a comprehensive financial plan. Are you using the right investment strategies? 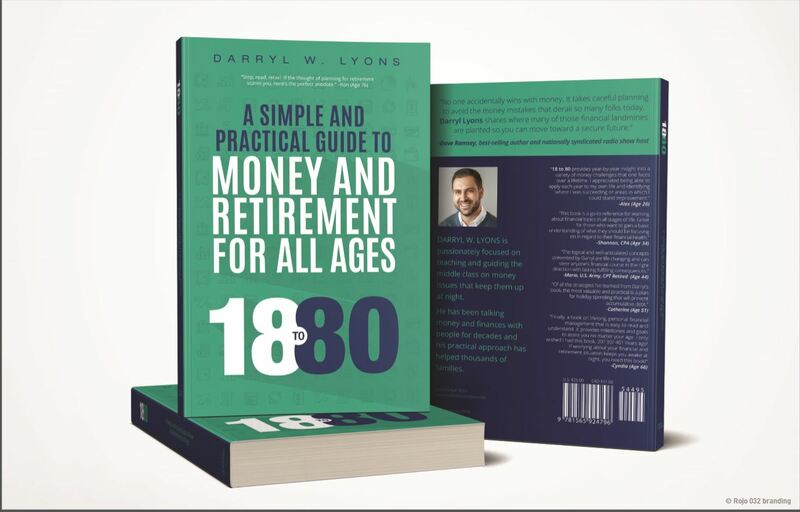 Have the tax implications of your retirement plans been considered? 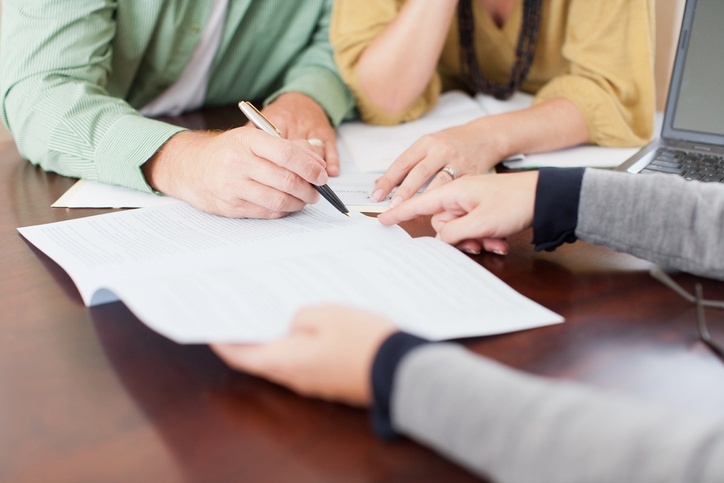 Have you discussed these factors with a financial advisor San Antonio? There are a number of tax-saving strategies that exist solely to help minimize your taxable assets and income annually, helping you protect your earnings in order to direct them to meet your financial and personal goals. Many financial advisors work with Certified Public Accountants (CPAs). These licensed professionals typically have extensive education in accounting and tax laws. CPAs are also required to complete continuing education credits to stay updated on constantly changing legislation. This is especially important with the changes brought about recently by 2017’s Tax Cuts and Jobs Act. When financial advisors and CPAs team up, this can be a winning combination for investors as it can help determine the best income and investment tax reduction strategies in order to build a solid tax plan. This is the case whether you have a simple tax situation (such as people working a traditional job who did not sell funds in their investment accounts or purchase non-traditional assets over the tax year) or a more complicated situation. For clients with any type of complex financial situation, such as those who plan to contribute to a trust, make substantial monetary gifts or receive income from rental properties over the tax year, a financial advisor who works with a CPA can be invaluable. 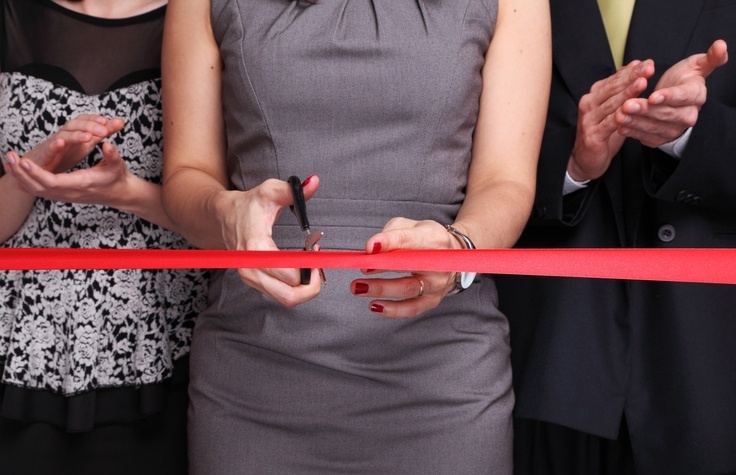 Further, for clients whose personal income co-mingles with their business income, such as small business owners and freelance workers, financial advisors and CPAs can help clients bridge their tax plan between their personal and business income. In general, clients with higher net income can benefit most from working with a CPA who can offer guidance on advanced tax strategies. A financial advisor can also suggest a CPA to work with, ensuring that the CPA will communicate well with the financial advisor and understand the client’s tax needs in the context of their entire financial plan. Ready to have a real conversation about your finances and your future? Contact PAX Financial Group to see how we can help. Here are 4 specific ways a financial advisor can help with taxes. Your tax strategy, as with all other pieces of your financial plan, should be guided by your goals. In particular, it is important to specify which tax obligations you would like to prioritize minimizing. Generally, clients’ tax goals focus on income tax, capital gains tax or estate tax strategies. Lowering one’s income tax will provide a taxpayer more net discretionary income. Although the standard deduction has increased as a result of the most recent legislation, by many standards, the federal tax code has also become more complex. Income tax brackets and tax rates can also fluctuate annually, due to adjustments for inflation as well as Congress’ changes to the tax code. Experienced CPAs will identify all opportunities to reduce their client’s tax obligation. For example, they can advise clients on whether to take the standard deduction (which is $12,000 for single filers and $24,000 for joint filers in 2018) or itemize their deductions. 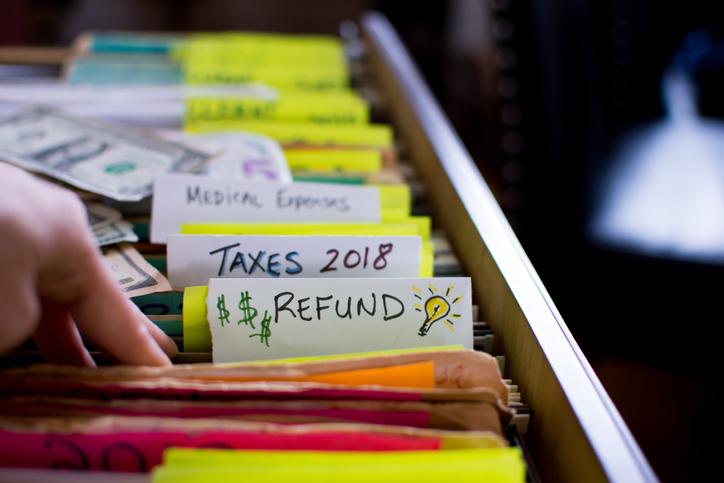 Common tax deductions, which allow you to subtract a certain dollar amount from your taxable income, include charitable contributions, business-related education expenses and use of your home for business purposes. Tax credits, which allow you to directly reduce the amount of tax you owe, include expenses required to support dependents and pay for post-secondary educational expenses. CPAs can also help clients implement tax strategies relevant to their state of residence. If the client lives in a state with income tax, CPAs will apply state-specific approaches, as well as take advantage of other deductions, such as the federal deduction for state sales tax paid. A financial advisor who is well-established in a particular state, such as a PAX financial advisor San Antonio, Texas, can also shed light on specific opportunities. The capital gains tax impacts how much an investment will be taxed when an investment is sold. Having a capital gains strategy is particularly relevant for clients who regularly draw from their investment or retirement accounts for income. The capital gains tax applies to investments that are held for at least one year. When the investment is sold, the appropriate capital gains tax rate will apply to the increase in the investment’s value. For 2018 tax returns, the capital gains tax rate is 0 percent for those with taxable income up to $38,600, 15 percent for incomes between this amount and $425,000, and 20 percent for any income above $425,000. Holding investments for at least a year will maximize the net proceeds you receive from the sale of an investment, because earnings on investments held for less than that will be taxed at your income tax bracket, which will incur a greater tax obligation than the capital gains rate. A financial advisor can help clients identify which investments are the best options to sell when funds are needed and help ensure that all withdrawals qualify for the capital gains rate whenever possible. CPAs can help clients identify and report any taxable losses (up to $3,000 annually), which they can then deduct from their taxable income. 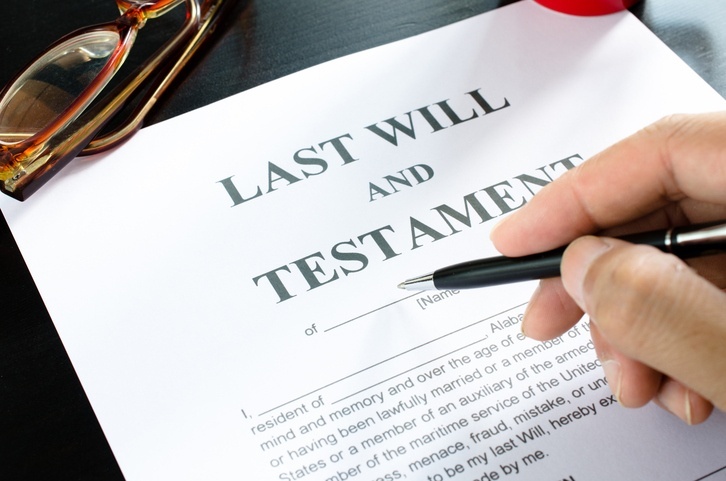 Lowering one’s estate tax obligation involves reducing the taxable value of the estate. Common strategies to reduce one’s estate include setting up certain types of trusts, making charitable contributions and gifting amounts up to the exclusion limit annually ($15,000 per recipient for 2018). CPAs can help you determine the value of your estate and maximize the wealth you will pass on to your beneficiaries. Although the current lifetime exemption, which is the amount of an estate that will not incur estate taxes, is currently high enough that most clients will not exceed it ($11.18 million for the 2018 tax year), a CPA will be able to make appropriate suggestions should the lifetime exemption amount change. 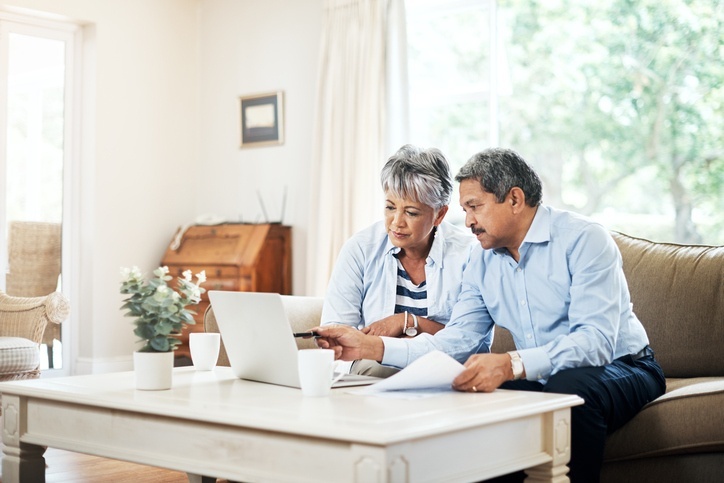 CPAs can also identify estate tax paperwork that needs to be updated, such as forms for living trusts, and both financial advisors and CPAs can help clients ensure that all beneficiary designations and terms of trusts meet their client’s estate planning goals. When CPAs and financial advisors work together, they can create an effective financial planning team. Both professionals can help you understand your tax situation and plan correctly so you take advantage of current tax laws to minimize the taxes you owe annually. With strategic tax planning, you will maximize your accumulated net wealth and be able to save and spend your money on the goals that are most important to you. Contact PAX Financial Group to see how a financial advisor San Antonio can help.